In the latest in our series on the negotiations in New York over Sustainable Development Goals, Diana Mitlin says that sanitation should be a priority. 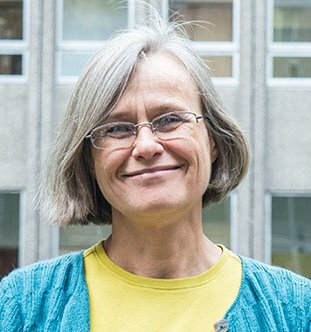 Professor Diana Mitlin is the managing director of the University of Manchester’s Global Development Institute and is academic lead for the University’s Addressing Global Inequalities research beacon. Her research focuses on the priorities of low income households in urban areas.